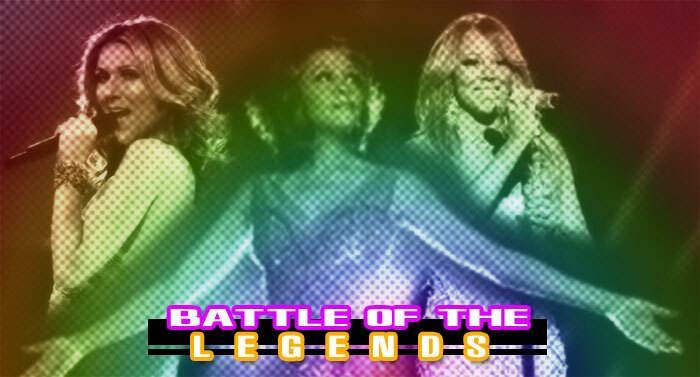 What separates Mariah from the other divas is her musicality, range, and crazy agility. Mariah has been known to write 95% of her music and produce a good amount, too. Mariah possesses a five octave voice, meaning the women can sing low tenor to high soprano if she wants to. Also, she has the ability to sing complex runs and riffs without wavering pitch or losing fluidity. But with all things greats comes with it's downfalls, she lacks consistency in a live setting, and low notes are often sung with a low larynx. Between the Divas, Celine has preserved her voice best over time. She has a raw, powerful, and beautiful voice, which is capable of sustaining belts for extended periods of time in the studio and live. Also, has the ability belt up into the fifth octave with relatively ease. The weakest part of Celine's voice is the lower range, and her tendency to sing very nasal. Whitney Houston is basically the vocal bible. She's what every artist aspires to be. Her powerful mid belts, rich yet sweet tone, and beautiful robust head voice had her crowned "The Voice"! Whitney has the ability to hit high notes easily, and sing dramatic climaxes without strain! We will never have another voice like Whitney Houston, but she did have some shortcomings like her shrill upper belts and weak lower range. But which Diva do you prefer ?